The No. 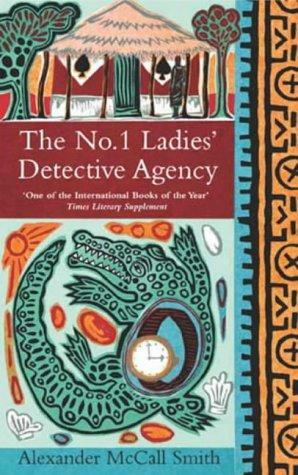 1 Ladies’ Detective Agency series tells the story of the delightfully cunning and enormously engaging Precious Ramotswe, who is drawn to her profession to “help people with problems in their lives.” Immediately upon setting up shop in a small storefront in Gaborone, she is hired to track down a missing husband, uncover a con man, and follow a wayward daughter. But the case that tugs at her heart, and lands her in danger, is a missing eleven-year-old boy, who may have been snatched by witchdoctors.